ConfigMgr implementers, architects and administrators don’t have the luxury of getting it wrong. You have to nail everything in order for the organizations you support to succeed. That’s a lot of pressure! More and more, ConfigMgr professionals are enlisting Adaptiva OneSite to help businesses and government organizations prosper. Instead of telling you why, I’ll let you hear it directly from them. Learn why DXC Technology includes Adaptiva OneSite in solutions offerings. As Senior Technical Consultant in the Workplace & Mobility Offering Delivery (OD&T) group, Tom Gibson helps some of the world’s largest companies manage their endpoints. Click here to hear from Tom. 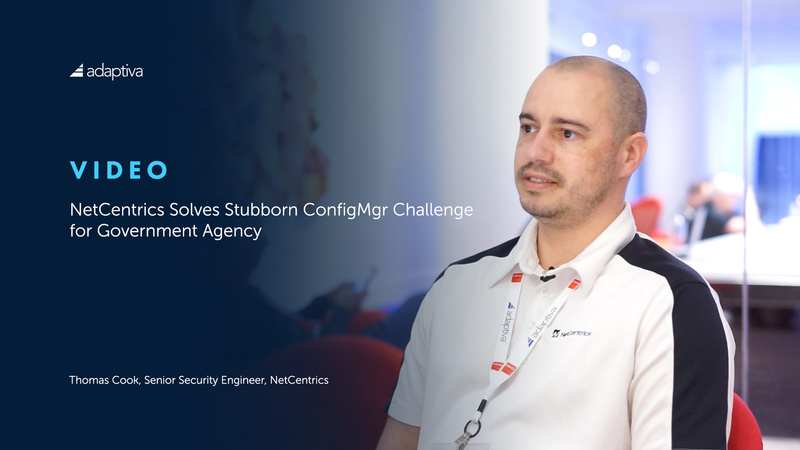 Thomas Cook, Senior Security Engineer with NetCentrics, talks about a unique ConfigMgr problem that vexed a government agency. Find out how Adaptiva OneSite solved it by clicking here. To dig deeper into how OneSite can help you succeed with ConfigMgr, visit the Adaptiva Academy for videos, datasheets, podcasts, webinars and more! 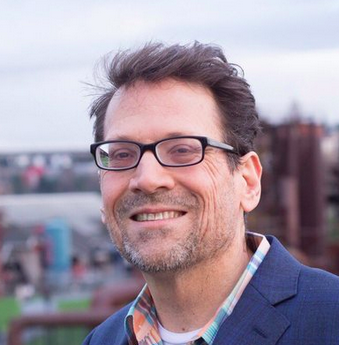 Bill Bernat, director at Adaptiva, has worked in the technology industry for over 25 years. Before joining the team at Adaptiva, Bill was the web publisher at OpenText and a technical editor for Penton’s Streaming Media Magazine. He spent many years as a programmer and engineering manager for a variety of organizations including NASA, Union Bank of California, and Banc of America Securities. For more information, please visit www.adaptiva.com and follow the company on LinkedIn, Facebook, and Twitter.